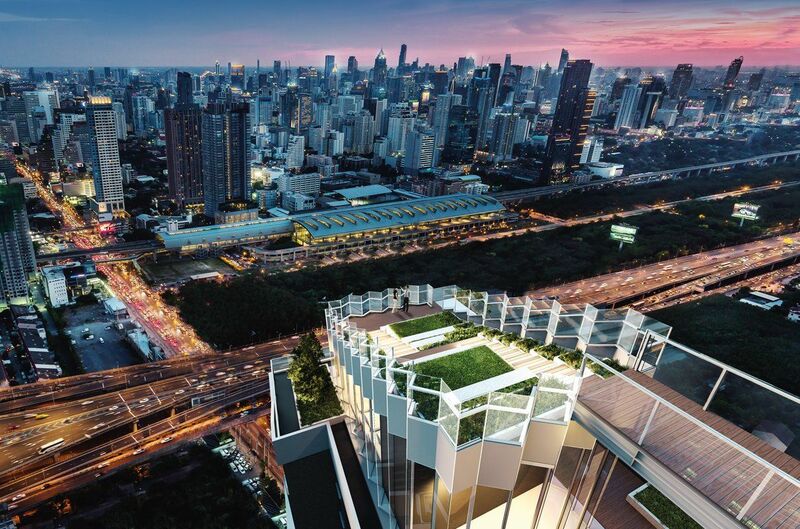 Life Asoke Rama 9, is located near the corner at the main intersection in Bangkok’s New CBD, next to Ashton Asoke Rama 9 (High-end Luxury Condominium by AP (Thailand) Public Company Limited, with just 300 metres from Rama 9 MRT Station, 2 stop away from Sukhumvit-Asoke Interchange and 600 metres from Makkasan Airport Rail Link. 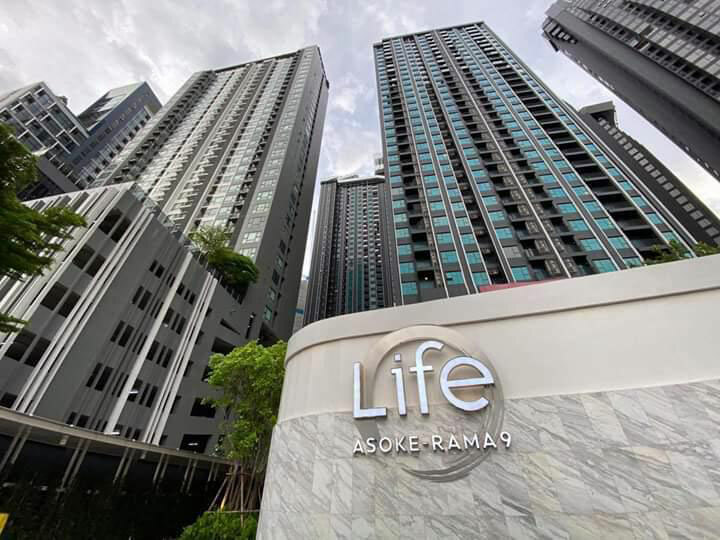 Life Asoke Rama 9 is well located in the heart of the City’s fast growing New CBD, with headquarters to multinational companies (namely Unilever and AIA, as well as the new Stock Exchange of Thailand), The Super Tower, Grade-A Offices, 5-star Hotel and home to Central Plaza & Grand Rama 9 Shopping Centres. 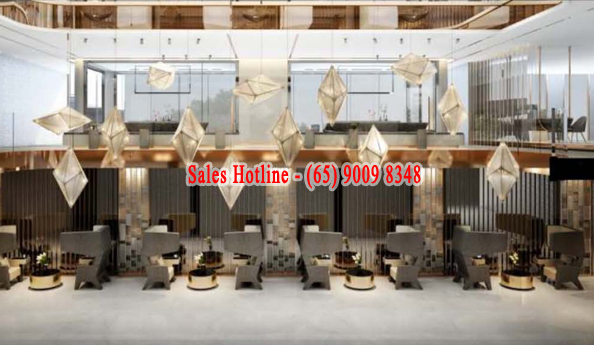 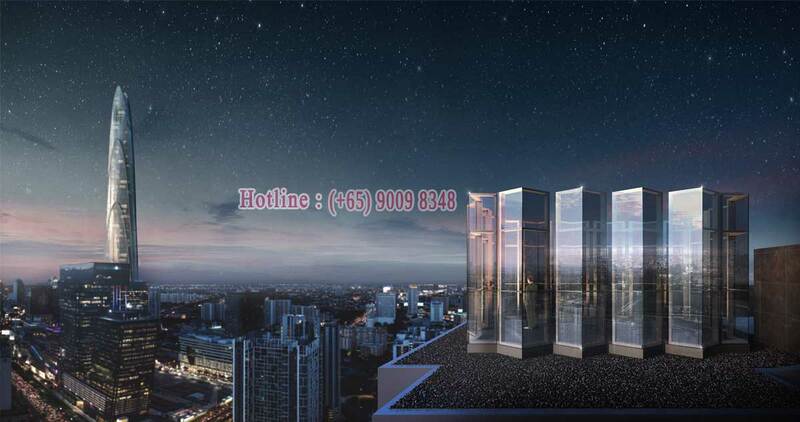 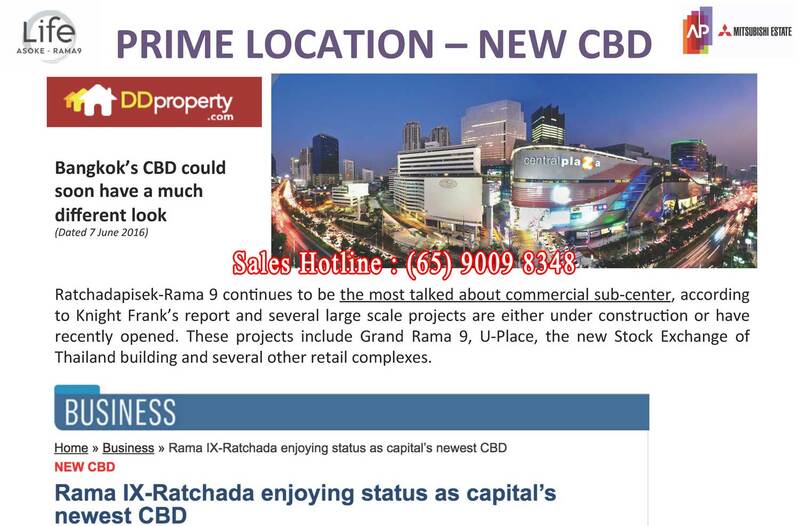 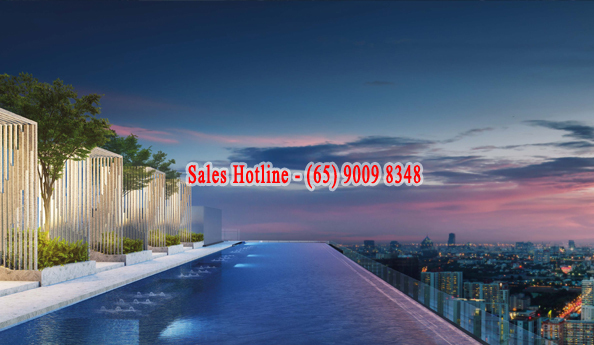 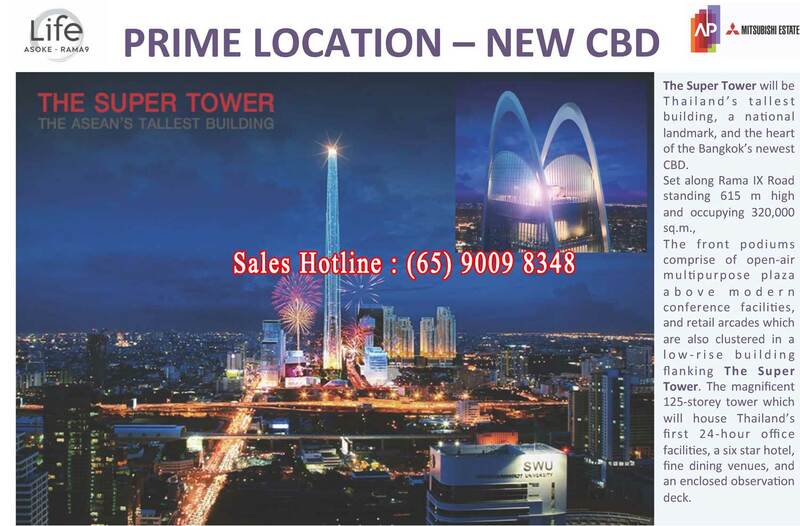 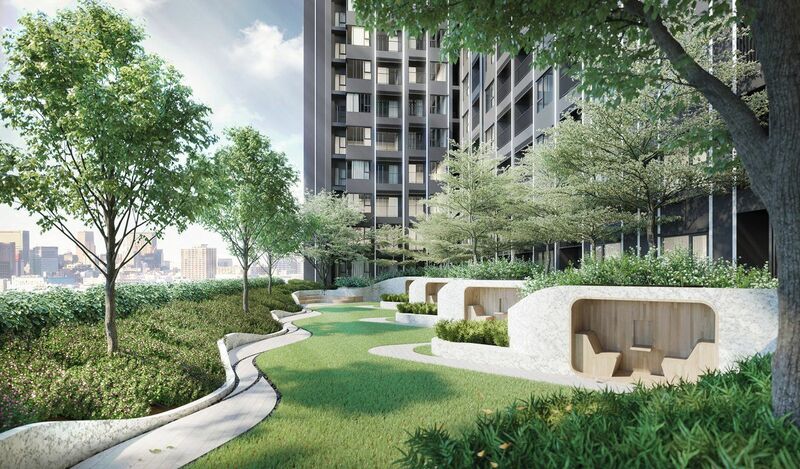 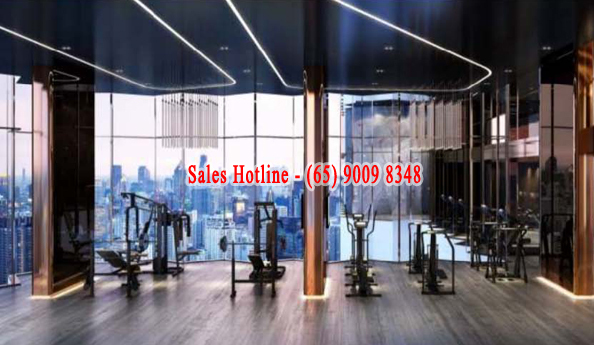 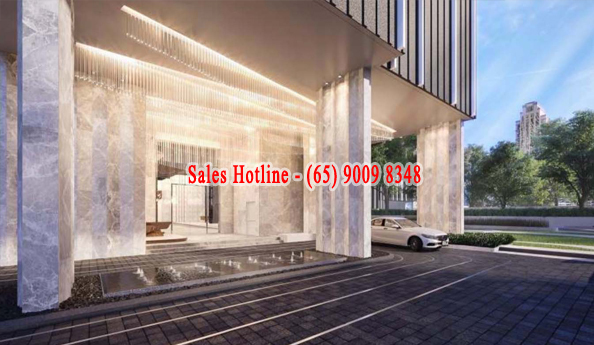 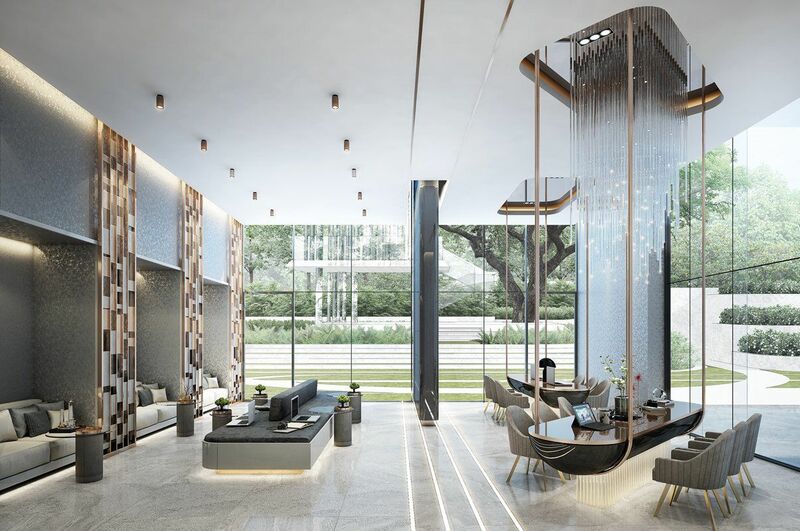 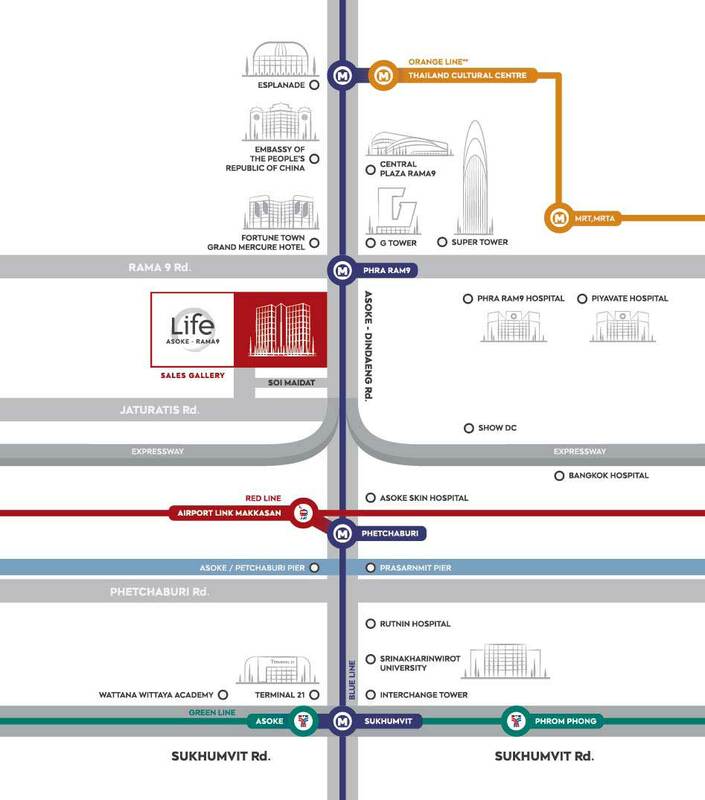 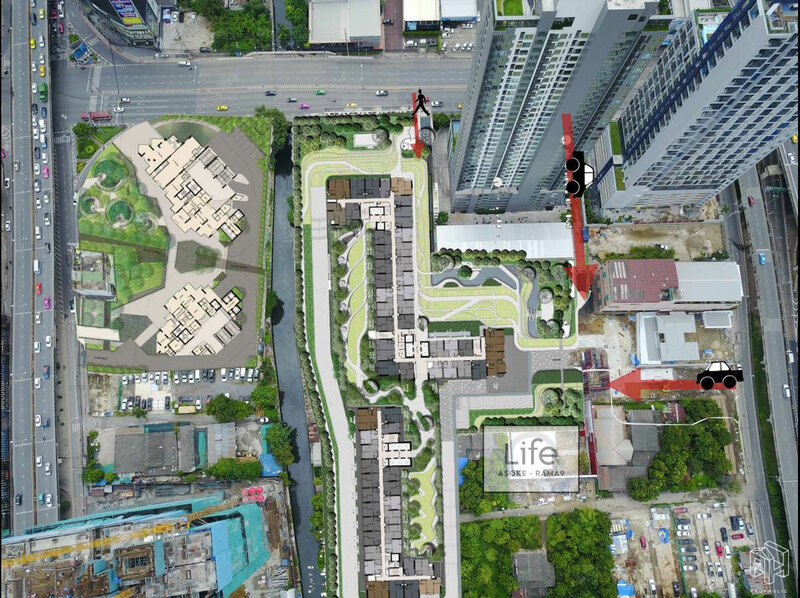 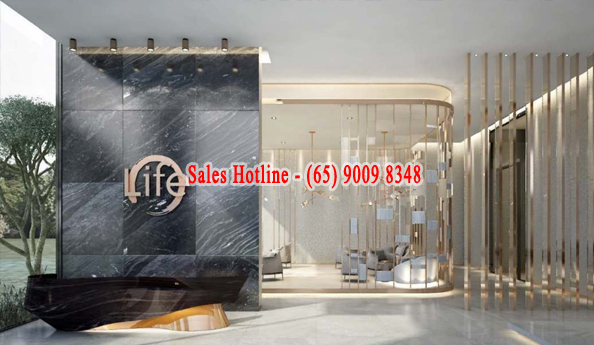 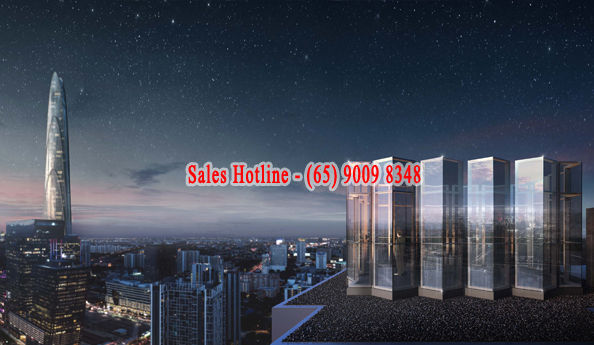 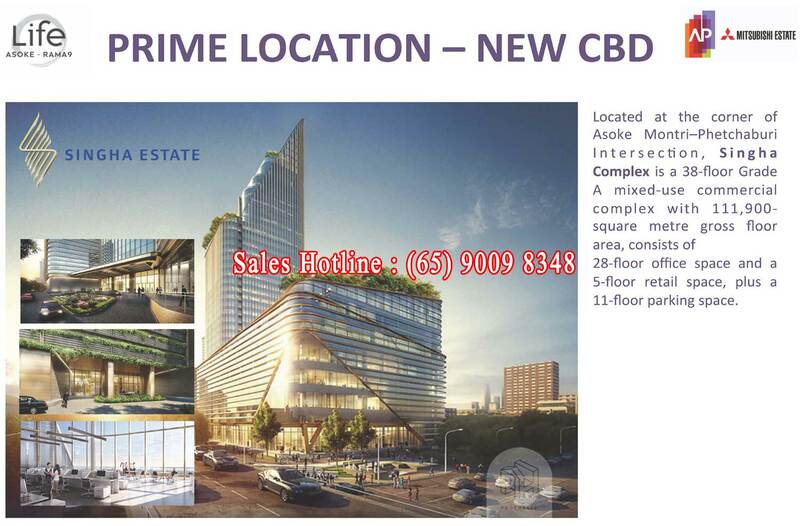 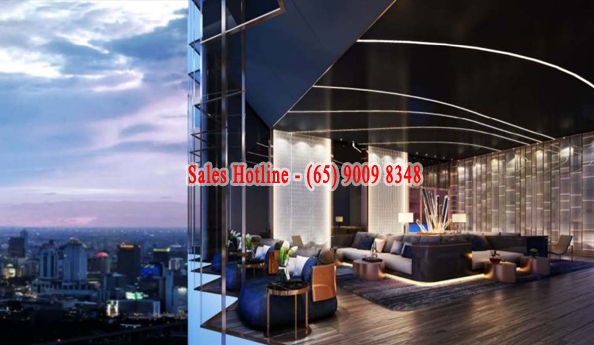 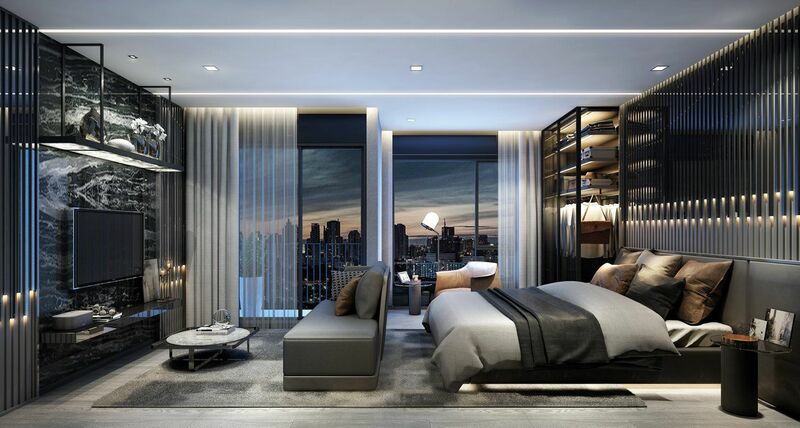 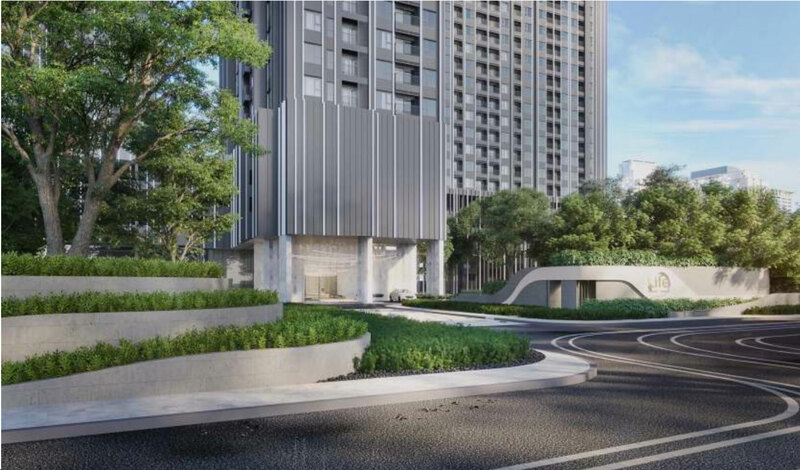 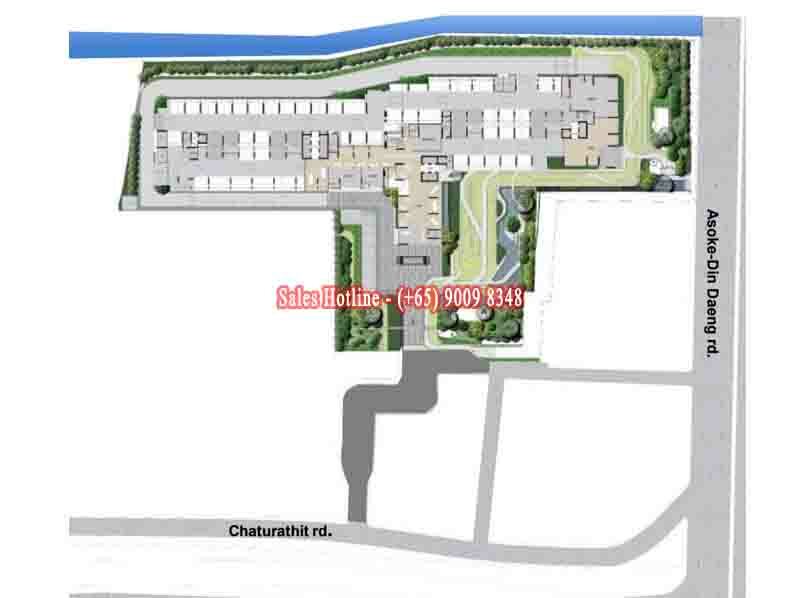 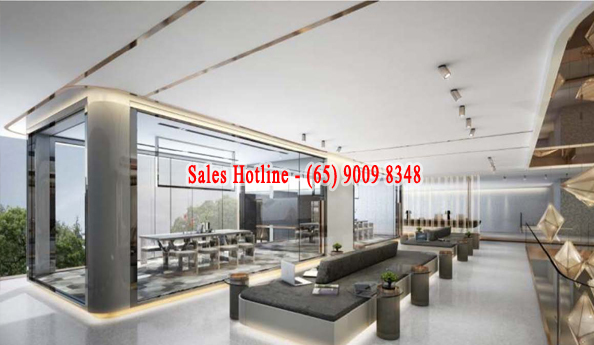 Why Invest in Life Asoke Rama 9?